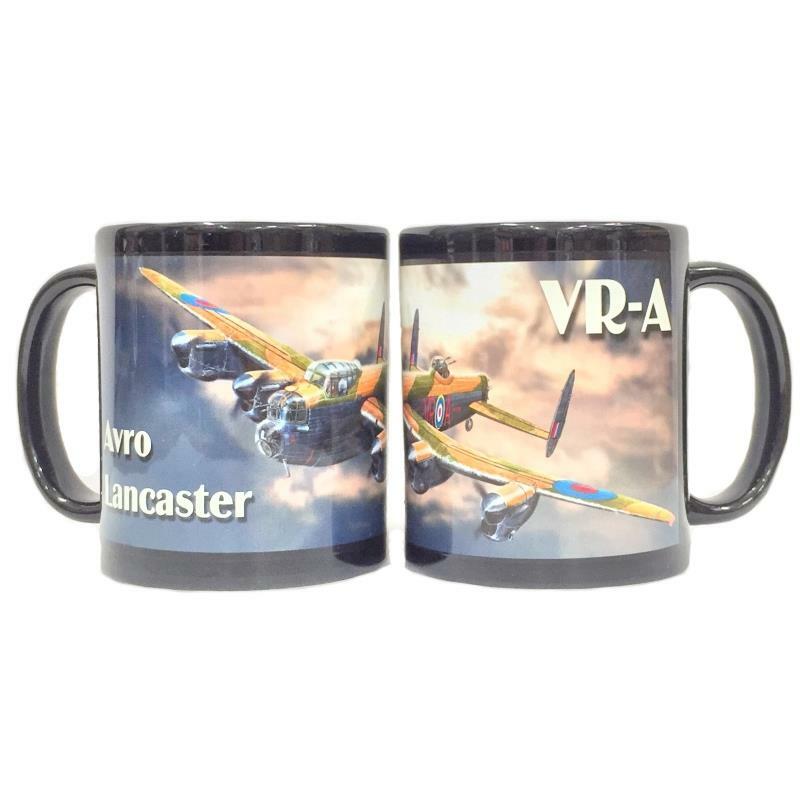 Mugs 21321 https://www.warplane.com/images/Products/21321.jpg Artwork by Lance Russwurm. Wrap style full-colour print on an 8 oz ceramic mug. Description: Artwork by Lance Russwurm. Wrap style full-colour print on an 8 oz ceramic mug.